Three parts toy poodle one part Yorkie babies . non malting. hypoallergenic. What quality pups these are. all male. . will be 7 weeks old this coming Wednesday. They are running around. developing well as young dogs under the no.nonsense eye of mum Jackie. they are now eating independently. They enjoy being in human company . actively seek us to spend personal time altogether. They will be ready for their new homes in just over a week. These really are gorgeous young dogs . we would like the best homes.owners for them. They are bursting with character. very much individuals. with the gentle. sweet natures of both mum and dad. 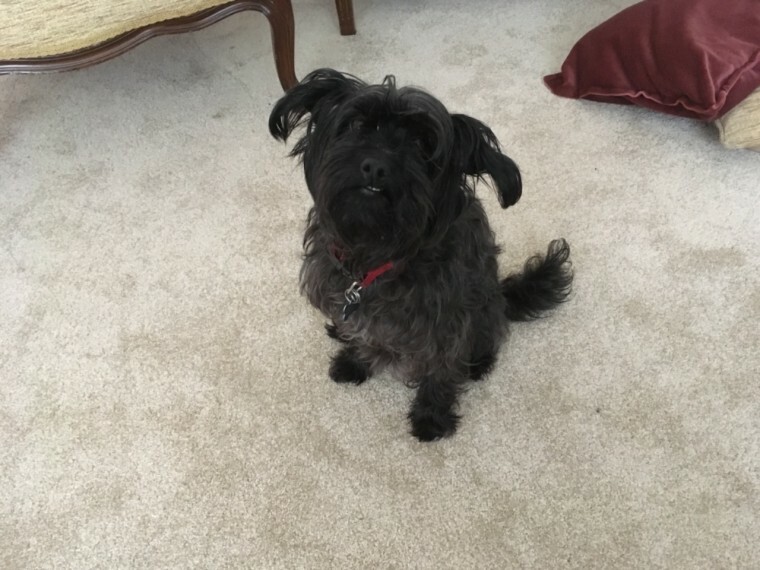 Dam is a first generation black yorkipoo . their KC registered sire is a chocolate toy poodle. Both parents certified in full health. Will be available on or after Wednesday. April 11. 2018. fully weaned with first vaccination. microchipped. appropriate wormings etc.